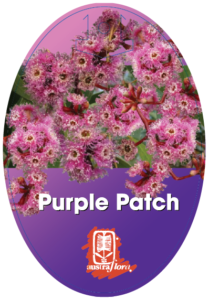 Remarkable for its startling clusters of purple bird-attracting flowers in winter & spring, Purple Patch is a small clear-trunked tree (4-6 metres tall & 2-3 metres wide) with much to offer the designer of small gardens and streetscapes. 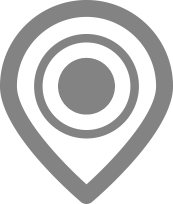 Its adaptability to a wide range of climates from cool temperate, sub tropical & semi arid in neutral to alkaline soils gives it the OK for both coastal and inland planting, where it is very frost hardy. 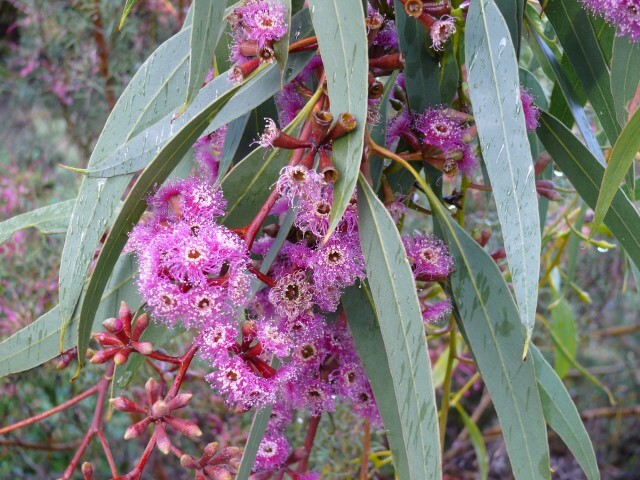 And it’s an eye-catching selection in parkland planting with other small cream, pink or yellow flowering Eucalypts. The honey-eating birds will become dizzy with the choice.